Lehigh Hanson is seeking a qualified Land Manager for our South Region, North Texas Sub-Area based in Irving, TX. This Land Manager will report to the Director of Operation Services. The Land Manager will be responsible for supporting local management and customers when setting up tenant leases or land issues and the various plant sites. The ideal candidate must be willing to travel across the North Texas area of Region South and spend a significant portion of time in an industrial environment. 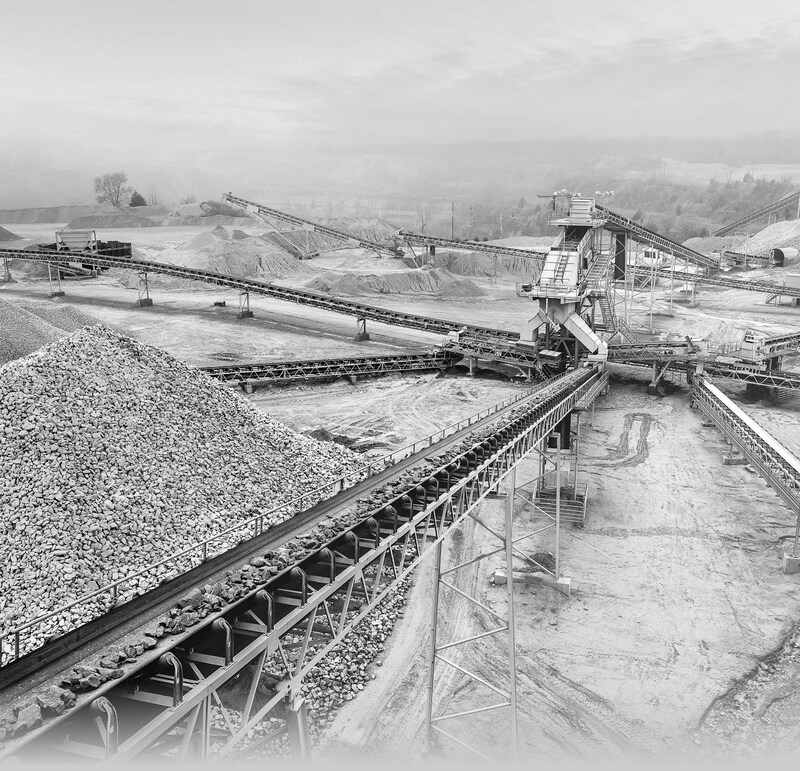 The Land Manager opportunity is perfect for the professional who is looking to develop their career within a dynamic Aggregates leader. Developing and maintaining strong working relationships with operational and business managers across the North Texas Area and with the Regional Environmental Management team. Facilitate and manage land acquisitions, leases and other agreements including development and negotiation of agreements and maintenance of relationships. Manage land-related licensing, permitting and zoning processes in consultation with local Management and our corporate Land Management resources. Develop a comprehensive knowledge of all sites in North Texas Area and establish working relationship with Operations personnel and Region Environmental Management to help ensure compliance with and monitoring of local zoning activities and ordinance changes. Assist in the development of land-related capital requests and support other functional areas by compiling, entering and maintaining data and documents in the Land Information System (LIS). Monitoring local zoning and ordinance changes, and where necessary lobbying local regulators and legislators to protect the interests of Lehigh Hanson and advising the business of the impacts of likely changes in zoning, licensing, permitting or similar requirements. Developing local strategies and processes relevant to land management, to support NAM L&M policies and practices. Reporting and presenting information relevant to land management to senior management in the Southwest Region. Implementing policy and strategies relevant to land and minerals management, in accordance with Lehigh Hanson and HeidelbergCement Group requirements. Providing specialist advice and support on land and property management, permitting and mineral resource management issues. Maintaining appropriate property information and data in the Land Information System (LIS). Undertaking other specific tasks or responsibilities as may be required from time to time. Complying with the competition legislation and all related company instructions and procedures. Complying with all Group and company administrative, management and safety instructions as amended from time to time. Bachelor’s degree (B.A) or equivalent from four-year College or an equivalent combination of education and experience. Minimum of 5 years of experience preferably in the cement, aggregates, building materials or land/resource management business. Must be self-motivated, fast-paced, able to work independently and multi-task, capable of completing tasks with tight deadlines. Demonstrable land management/real estate management skills, in areas including economics, valuation, appraisal, investment and development decision-making relating to land. A working knowledge of state, regional, and federal organizations, processes, regulations and legislation affecting the cement, aggregate, building materials and related industry. Awareness of environmental and societal issues relevant to large developments Experience in effective public presentation and speaking, and interaction with elected government officials, staff, agencies and neighbors and community groups. Strong communication and project management skills. Ability to plan and lead projects that require interfaces with multiple stakeholders and differing levels of management. Strong demonstrated ability to work in an unsupervised environment. Demonstrated organization and coordination skills to handle multiple, simultaneous priorities and projects and meet delivery goals. High proficiency with all major and basic office computer technology systems and applications and internet-based systems for research, information, and resources. Working knowledge of AutoCAD and ARC-GIS is an essential asset. Willingness to travel across South Texas Area of Region South and spend a significant portion of time in an industrial environment. Good verbal and written English. Diplomacy and sensitivity to highly confidential information. At Lehigh Hanson, we care a great deal about your health which is why there is no waiting period to participate in highly competitive medical, dental, vision, and life insurance programs. In addition, we offer a 401(k) retirement savings plan with an automatic company contribution as well as matching contributions.